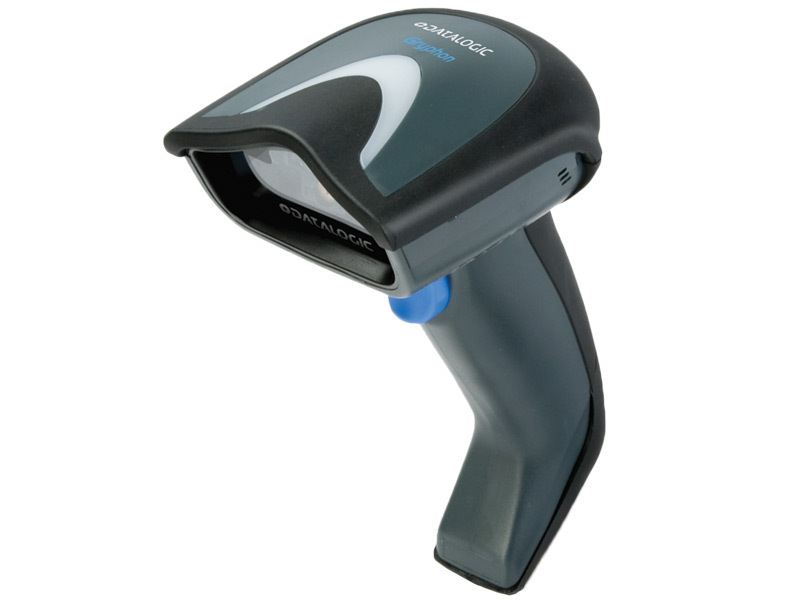 Barcode scanners are becoming more and more vital in health care and clinical environments. They ensure that data is captured accurately the first time and eliminate risks associated with misreading patient charts and providing too much medication or the wrong medication. 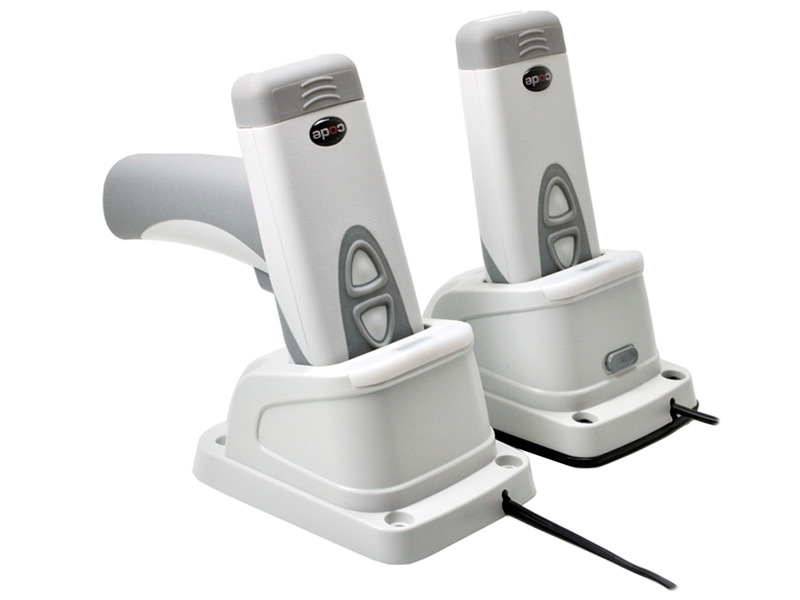 POSGuys.com carries a full line of PoC barcode scanners ideal for health care environments, featuring easily sanitized housings, aggressive scan engines, and great ergonomics. 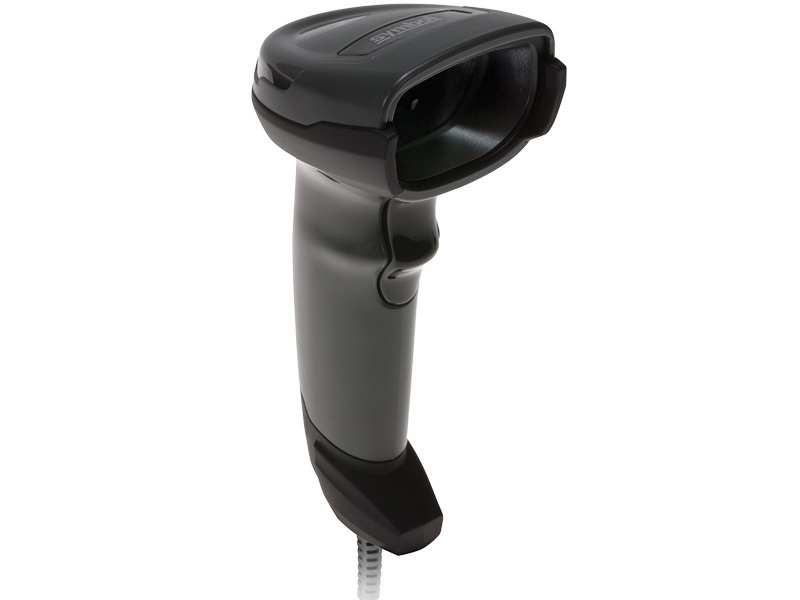 The Datalogic Gryphon I GD4400 barcode scanner offers quick 2D scanning for any healthcare provider or pharmacist. Built with an antimicrobial housing and in a stylish white and green, the Gryphon I GD4400 can be wiped down with a variety of chemical cleaners without causing the plastic to become brittle or pitted. Datalogic's Green Spot technology provides a visual cue of a successful scan, fantastic if you don't want to disturb patients. 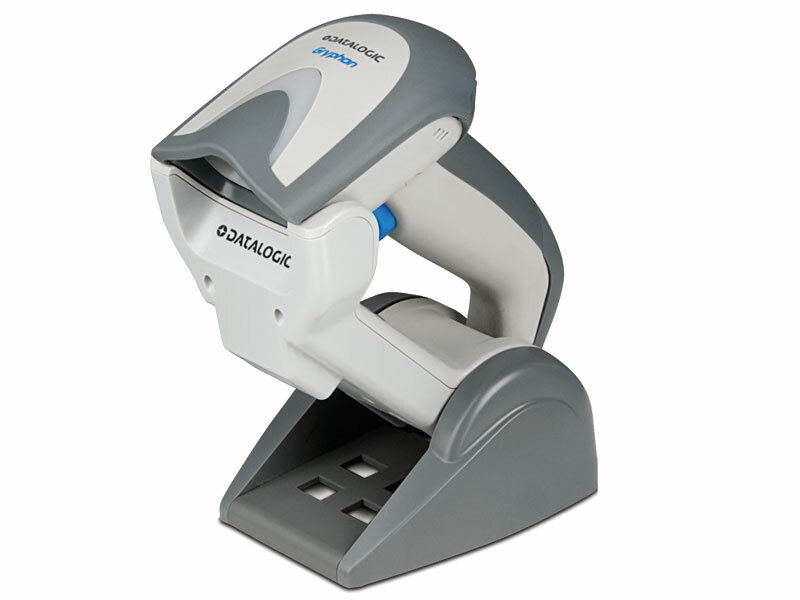 The Datalogic Gryphon I GBT4400 barcode scanner is a great choice for healthcare providers needing an easy to clean, unobtrusive cordless scanning solution. Built with a special antimicrobial housing, the Gryphon can be wiped down with various chemical cleaners without the body becoming brittle or pitting. Datalogic's green spot technology provides a visual cue of successful scan, fantastic for scanning patient barcodes without an annoying beep disturbing them. The DS4308 provides fast 2D scanning and optional driver's license parsing, fantastic for error-free patient data entry and bed-side scanning. Available with special healthcare plastics, the DS4308 can be wiped down with cleaning agents without the plastic pitting or becoming brittle. Designed to stand up to rough environments, the Symbol LS3008 is a great fit for clinics or mobile hospital terminals. The IP54 seal allows the LS3008 to be easily sanitized, preventing the spread of contaminants. The aggressive scan engine features full light immunity, and rasterizes to read damaged and dirty barcodes with ease. 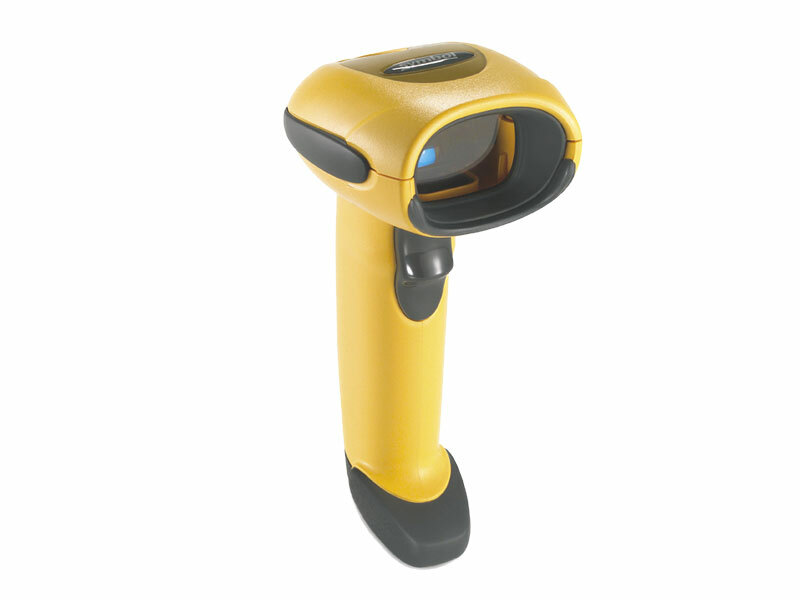 The Code CR2600 barcode scanner gives healthcare providers tremendous scanning capability in a small design. A disinfectant-ready housing and IP65 environmental seal protects the CR2600 from day-to-day cleanings, dramatically extending the life of the scanner. With aggressive scanning and the ability to adjust the scanner beep volume, the CR2600 is a smart choice for bedside scanning and general healthcare inventory control. 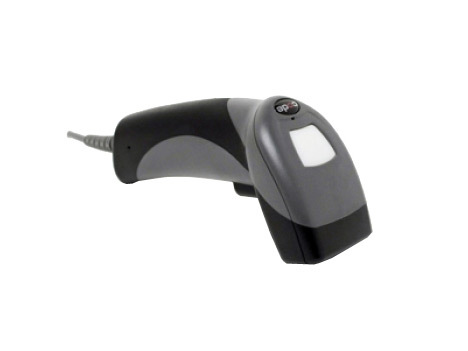 A 2D presentation barcode scanner, the Genesis is a great fit for general admitting and can make patient data entry a snap. With Honeywell's EasyID firmware, the Genesis can scan driver's licenses or other state IDs and send only the data you need to admitting software, eliminating errors from manual entry and giving your staff more time to focus on the patient's needs. PoC Barcode Scanners can greatly improve data accuracy and overall efficiency in admitting, triage, or even at the patient's bed. Rather than decipher a coworker's poor penmanship, scanning prescription barcodes and timestamps help ensure that patients get the correct medication at the right time, and minimizes the risk of overdosing or providing the wrong medication. Our lineup of point of care barcode scanners has what you need for a variety of health care situations. 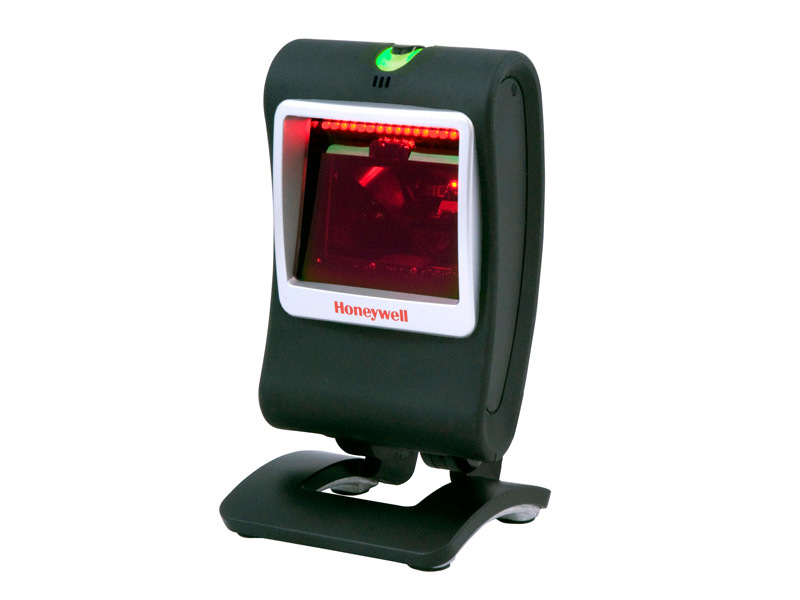 The Honeywell Focus 2D imager can easily scan barcodes on patient wristbands as well as perscriptions or charts. When combined with Honeywell's EasyDL firmware, the Focus becomes a data entry wiz, parsing data from drivers license barcodes for easy patient information gathering. Cordless barcode scanners, such as the Honeywell VoyagerBT and FocusBT allow for greater freedom when moving from room to room, and can be paired to a mobile computer, tablet PC, or laptop via BlueTooth for easy data collection. If you need to scan barcodes in a clean environment, we recommend the Symbol LS3008, Honeywell 3800i, or Honeywell Industrial Focus. These scanners feature an IP54 or better seal, meaning they can be sanitized with no risk of cleaning agents affecting the electronics.